The aroma is sweet with sherry, raisins, fruit cakes and dark honey. The palate is mild spicy with light leathery and oily texture, and the taste has sherry, maple syrup, and brown sugar. The finish is smooth but complex with a subtle lingering bitter end and quite warming. whiskytale: You enjoy the theatre and are exactly where you are tonight. Parting from your normal routine, you decide this time round to not read the synopsis and spoiler prior and go with the flow. The curtain draws and the play starts. The opening is set in a village and it is the celebration of harvest. The city is decorated with bright colourful ornaments and the villagers are bustling on the street. It is a profitable harvest this year and everyone is singing and dancing. What a breath-taking opening you say to yourself feeling upbeat. The Glenfarclas 15 year old is an energetic whisky to get you moving especially on a day where you have ample reasons to be up bright and early for long festivities that run way pass into sunset. The aroma is sweet with sherry, almonds, fruit cake and honey. Likened with the 15 year old, the palate is oily but has less spicy and leathery texture. The taste has a mild sherry sweetness, a little malty and trace of peat. The finish is smooth and subtle, but long and continuous with a dash of nutmeg at the very end. whiskytale: In the second act, the backdrop changes to an open field taking you back to a time before the village came to be. A lady in her early 40s came to these lands to build her own farm. Surrounding areas were scarce with poor farm settlements. She brought an unconventional way of farming which she believe strong heartedly woul yield better crops and plead with the villagers to follow her lead. In the beginning a few did and with hardship, the surrounding land were aerated became fertile following her instructions. It was hardship that none could see the fruits of their labour for at least a few harvests away. 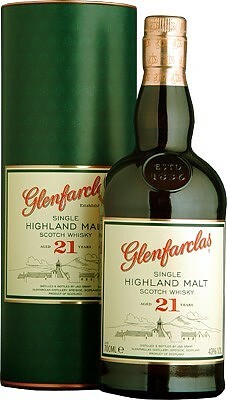 The Glenfarclas 21 year old is a chronicle in a palate. Not to be treated as a gloomy dram, this supple spirit will open up old stories from your past as gentle reminder of our roots that may have been lost or forgotten. 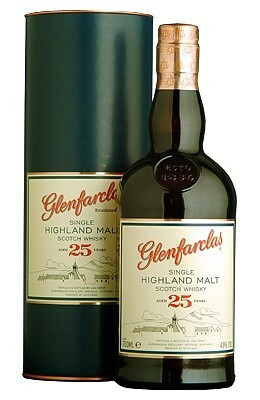 The aroma is more ripen in the 25 year old with presence of caramel, coffee and honey. Like its younger predecessors, the palate has an oily texture, but the spiciness has now diminished. The taste has rich sherry notes and a little malty with a subtle trace of peat. Compared to the 21yo, the finish is long, but slicker and dissipates faster leaving a lingering herb like after taste. whiskytale: Act 3 takes the play back into the present. The plot unfolds and tells a story of a girl who wishes to follow a different path to that of a farmer like her father and seek new opportunities in the city. It follows another parallel story of her brother who falls in love with a city girl and struggles for family approval and thrown in the mix is a tyrannical outsider who wants to buy the village fertile land at any cost to grow his own crops. If you were to label the Glenfarclas 25 year old, it would be certainly in the lines of inspiration come packaged with great many stories bursting to be heard. This spirit is so buoyant with life; it is fit for purpose for any occasion you can throw it in. A tyrant would own bottle as much as the guy next door all save for the same good reason to uncork the cap and enjoy. 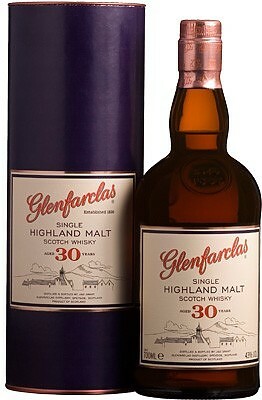 The aroma of the 30 year old is delicate with light honey, vanilla and sherry. The palate has sleek oil and leathery texture with no trace of spice. With the additional 5 years of maturation, the sherry notes are now mature, balanced and malty. The finish is long, refined with hints of cocoa, then gradually moderates away. whiskytale: Halfway through the play, the plot unravels and chaos unfolds in the village. The siblings leave their home for the city in spite of family disapproval not long before the tyrant sets fire to the warehouse of the harvest. Thrown into further despair, the village elder, the siblings’ father dies in the midst of all the pandemonium trying to save the crops. Before the curtains draws the concluding act, see a few men and women packing their belongings preparing to leave what is left of hopelessness and their legacy all but burnt away. 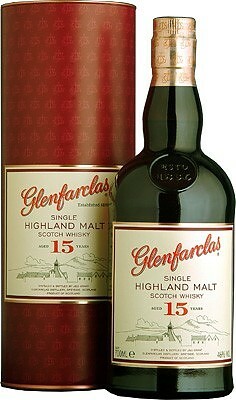 The Glenfarclas 30 year old is a mellow spirit compared to its 25 year old younger sibling. The spirit is best save for that clandestine moment with that exceptional someone where you both share old stories accompanied with tear drops and cradle with it lessons learnt and a past all but forgotten. The 40 year old has vibrant aromas of raisins, honey, caramel and chocolates. The palate is mildly spicy but oily and leathery like the 30 year old. The taste on the other hand is quite sherry sweet with maple syrup, toffee, cocoa beans and brown sugar. The finish is long with hints of herbs and nutmeg. whiskytale: In the final act, see a few good men refusing to leave and stand their ground to fight save their homes. The news of their father’s passing reach the siblings and they return home to avenge his death. The play unravels with a great battle fought between the villagers and the tyrant’s men. In the end the tyrant is defeated in a spectacular finish and everyone rejoice in glory. The villagers search for a new leader and the siblings take on the mantle of their father to stay and rebuild their village. Just before the play concludes, a short scene shows another year has passed since, the village is now rebuilt with another successful harvest and everyone is once again out in the street celebrating. 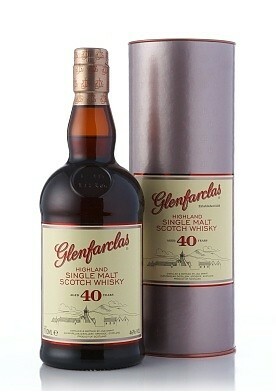 The Glenfarclas 40 year old is a quite the witty spirit. At 40, it ingeniously captures and refines the essence from all its siblings but fends off almost all of the imperfection. You would not normally save this spirit for just a special occasion with a few good people, instead you would share this spirit with everyone that has placed hard earn sweat to achieve something greater altogether. With the Glenfarclas 40 year old, there won’t be just old stories shared, but rather new stories written for history and lessons captured for the next generation to learn.